The hosting of the ANZSOC 2018 Conference has been made possible by the generous support of the following organisations. 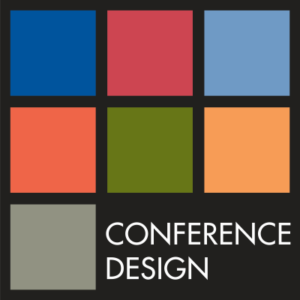 Please visit our sponsorship options page to see how your organisation could support this conference. Griffith Criminology Institute (GCI) is one of the largest, most vibrant and high-performing criminology communities in the world. Through collaboration and innovation our research is helping find answers and solutions to universal problems. With over one hundred ctive researchers working across six broad themes, criminology at Griffith received the highest possible rating of ‘Well above world standard’ in the 2015 Excellence in Research for Australia evaluation. GCI’s vision is to produce cutting-edge knowledge that pushes the boundaries of the criminological imagination and helps create safe, just, and well-governed and equitable societies. 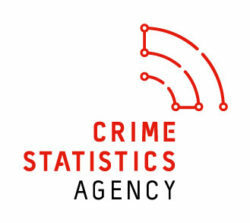 The Crime Statistics Agency (CSA) is Victoria’s official source for recorded crime statistics, releasing comprehensive data every quarter. At the CSA we are committed to supporting informed policy development and decision-making, enhanced research and evaluation, and access to robust and transparent information for the community. The agency also produces the Victorian Family Violence Database, comprising a range of justice and social services data sources and releases original research into crime and criminal justice trends. At the CSA we welcome collaboration with criminologists working in all sectors to build the evidence base and contribute to a safer Victoria. Springer is the world’s leading scholarly book publisher. With a global portfolio of 2,900 journals and 290,000 books, Springer advances discovery by publishing groundbreaking research and making ideas and knowledge accessible around the world. As part of Springer Nature, Springer sits alongside other trusted brands like Nature Research, BMC and Palgrave Macmillan. Ilaria Walker is the Commissioning Editor for Australia and the Pacific. She commissions in criminology, criminal justice, Indigenous Studies and Asian Studies, and welcomes book proposals. The National Sentencing Network (NSN) provides cross-jurisdiction focus for research, discussion and public understanding about sentencing, drawing on the expertise of Sentencing Advisory Councils across Australia.